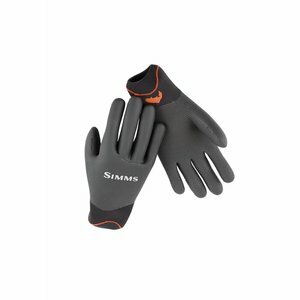 Simms Headwaters Half Finger Glove, We've all experienced cold, wet hands and wished we had a warm, dry glove within easy reach. 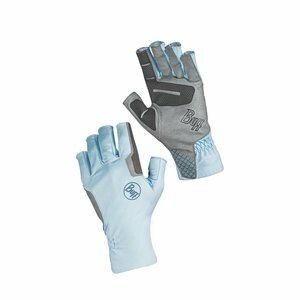 Simms Headwaters Fleece Half Finger Glove features a smooth-faced, high-stretch Polartec® fleece to warm your hands. The half-finger design keeps your all-important digits at the ready for maximum dexterity.